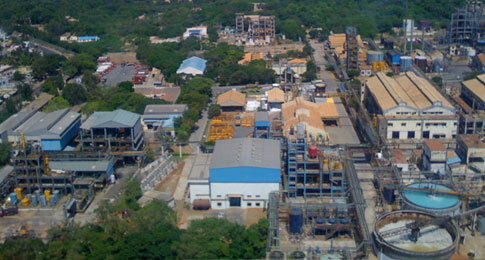 Chemplast, at Mettur, changed over from Mercury based technology to Membrane cell technology for the manufacture of caustic soda in the year 2007, well ahead of the MoEF deadline of 2012. The salt needed for chlorine manufacture is supplied by salt fields Chemplast owns at Vedaranyam. The power-intensive electrolysis process of manufacturing chlorine is served by Chemplast's own power plant. Its constant development of environment-friendly production processes has reduced the consumption of valuable natural resources.